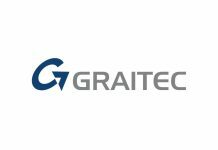 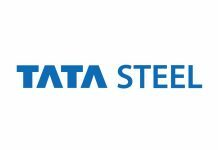 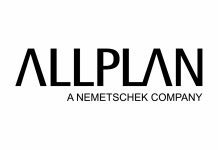 For the last two decades, our focus has been building cost-effective, mission-critical CAD tools - taking your design workflows to the next level. 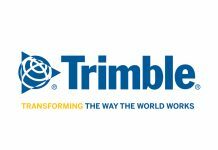 Trimble MEP has become a leading provider of integrated Building Information Modeling (BIM) services and solutions for the MEP contractor. 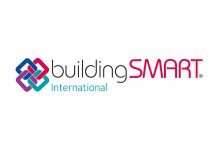 buildingSMART is the worldwide authority driving the transformation of the built asset environment through creation and adoption of open, international standards. 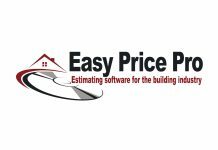 Easy Price Pro provide estimating software for the construction and building industry with simple solutions to help you save time and earn more. 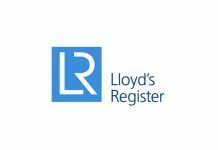 Lloyd’s Register is one of the world’s leading providers of professional services for engineering and technology. 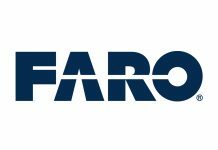 As well as engineering inspection services, we provide utilities connection registration, and offsite construction schemes and Building Information Modelling accreditation. 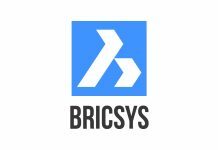 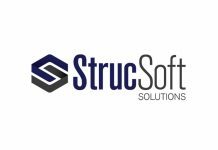 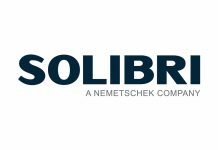 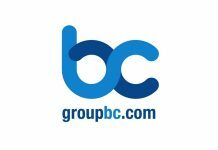 StrucSoft Solutions is the market leader in comprehensive Autodesk Revit-based BIM framing, providing expert products and services. 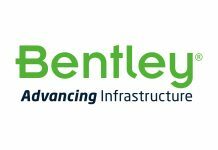 Bentley Systems provide key solutions for construction roles with the aim of working together and advancing infrastructure.